When Lily goes to buy an ice cream, she leaves Teddy to guard the sandcastle. But WHOOPS! A puppy tugs at his towel and Teddy goes bump, bump, BUMP across the sand… This is fun, he thinks – until the tide starts to come in! Now what will Teddy do? 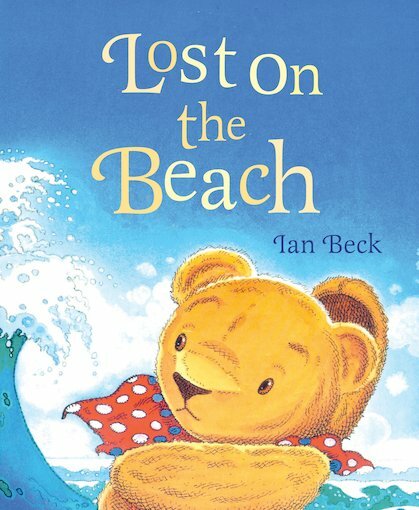 A summery seaside favourite to enchant everyone, featuring a classic character: Ian Beck’s much-loved Teddy.